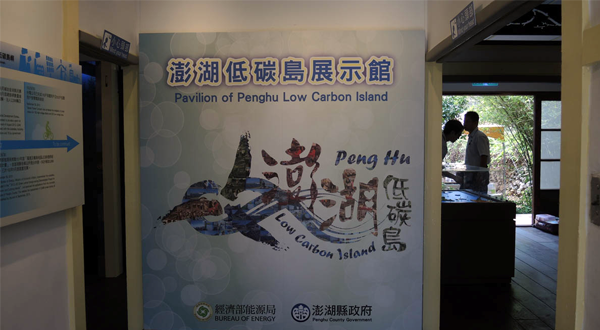 “Penghu Low Carbon Island Project” has been promoted as a new tourism POI. 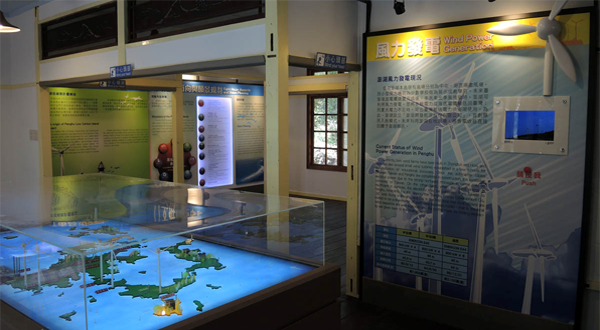 “Penghu Low Carbon island Exhibition Hall” was built in Duxingshi Village to allow both domestic and international tourists to learn the new identity of Penghu as a Low Carbon Island. 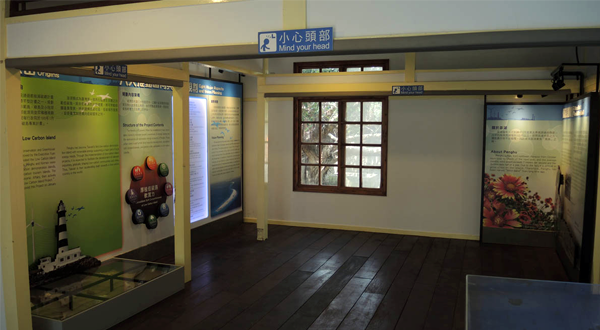 The exhibition hall was opened on April 20, 2014. 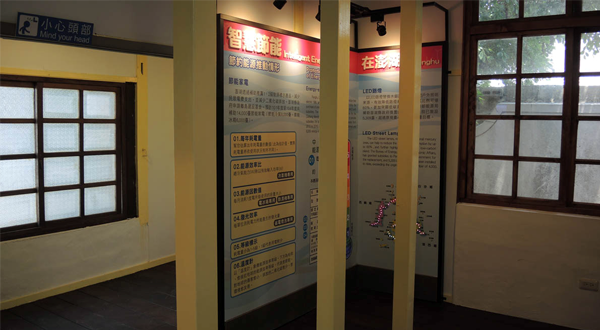 It is close to Zhang Yu-Sheng Museum and Pan An-Bang Museum. 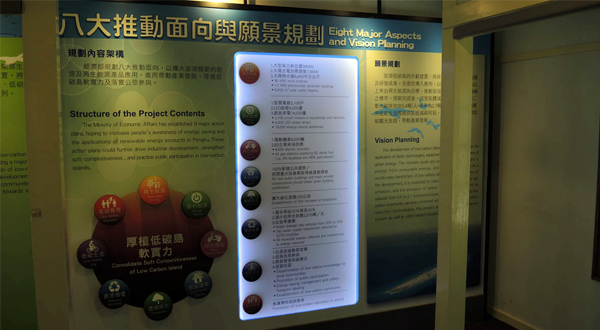 Penghu County Government plans to attract more businesses to pour vitality into the area. The exhibition hall at No. 7, Xin-Fu Rd., Magong City is renovated based on the original house. 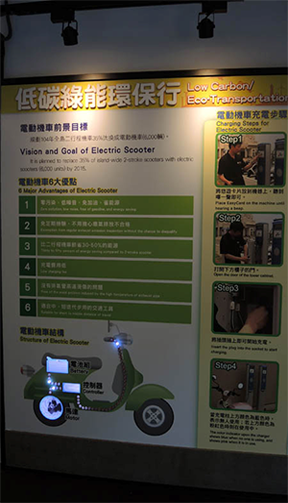 The exhibits include the story of the low carbon island, the low carbon island project and development, 20 photovoltaic projects, wind power, smart energy saving, green transportation, low carbon life and display videos. Many interactive games are also designed based on the properties of each area to raise visitors interest and the effectiveness of exhibition.